With our modern day civilization’s reliance on plastic, you may wonder where it’s all supposed to go. Some recycled bottles are washed and reformed, but there is still a lot of plastic that needs to go somewhere. 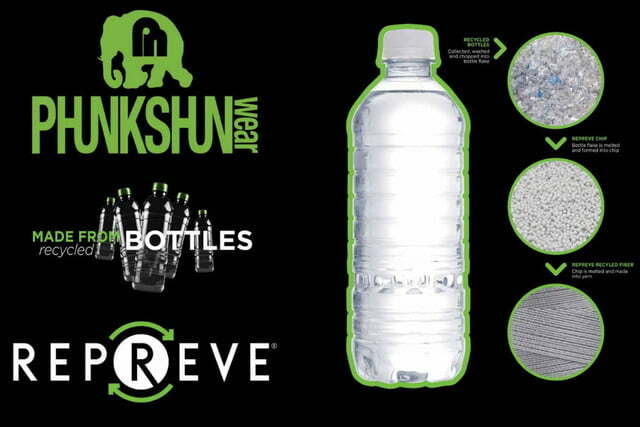 One company is using old bottles in an unexpected way. Phunkshun Wear has long been a producer of outdoor apparel. Due to consumer demand, the company has announced that it will be entering the base layer market for the 2017/18 season. Like many of their products, the Aviator shirt will be made entirely out of recycled plastic. 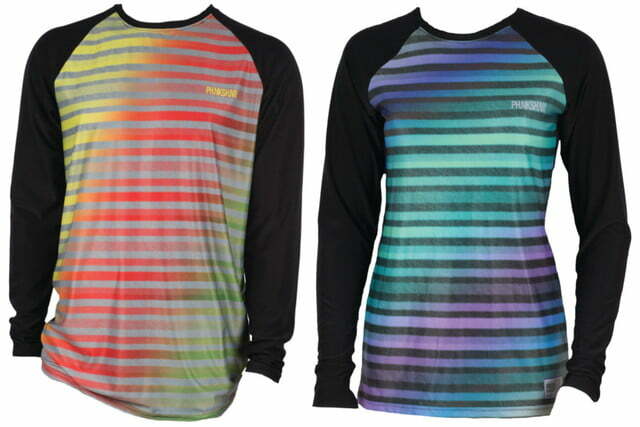 What makes this shirt different from traditional base layers is the use of Repreve fabric. This material is made up of fibers that were once recycled water bottles. The bottles are collected, washed, and chopped up into flakes. These flakes are then melted down and formed into chips which get melted again and extruded into a recycled fiber. From here, the fiber is used to make the fabric in Phunkshun products. By using recycled plastic, less natural resources are used, fewer greenhouse gasses are emitted, and the impact on the environment is diminished. “Using Repreve is important to us because we recognize that if we don’t do what we can to conserve the environment it won’t be there for us to enjoy our sports,” said members of the design team in a statement to Digital Trends. Other companies have claimed to use 100-percent recycled materials, but they can’t always prove where their bottles are coming from. Sometimes they can’t even prove if their fabrics are actually made from recycled materials. Repreve is different. It’s traceable, which allows Phunkshun to know where the bottles came from and how many were used. Aside from the material being made of plastic, it contains a few other features that set it apart from other base layers. The fabric is UPF 50, breathable, and moisture wicking. More importantly, it features “anti-phunk” odor control. 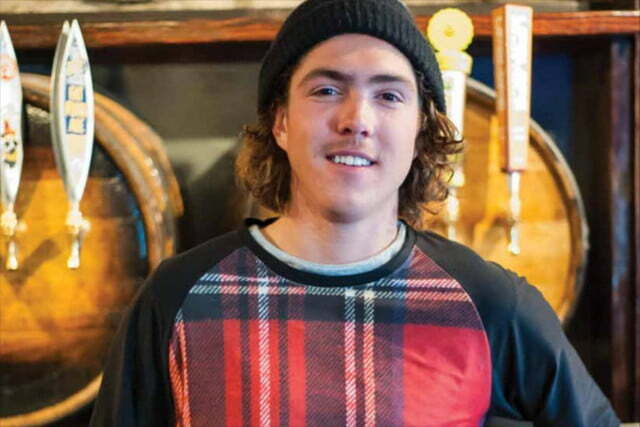 The Aviator shirt also was designed with a longer cut than more traditional base layers. This allows it to be tucked into ski pants for better protection from the elements. Phunkshun will include the Aviator shirt as part of its 2017/18 collection and it will be available in 16 different colorways.